“Precision Medical Technologies, Inc. will provide a level of quality that supports and maintains the effectiveness of our Quality Management System and exceeds our customers’ expectations, while enhancing their position in the market place.” With this Quality Statement comes our commitment to maintain our ISO 13485:2016 Certification and our Validation Master Plan. We believe that continuous improvement in quality is everyone’s responsibility at Premedtec. 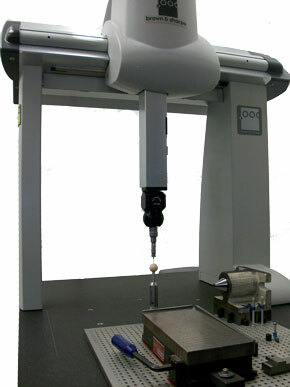 Our team of experienced manufacturing and quality engineers and CNC operators is committed to developing controlled processes that yield repeatable results. 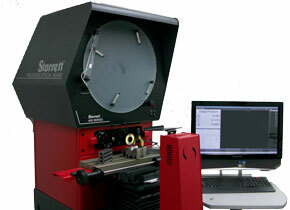 Dimensional accuracy is monitored at each operation using hard-check measurements, optical comparators, and CMMs. 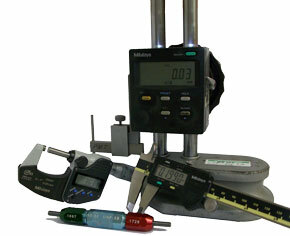 Final Inspection and Product Release Audits are redundant verifications for customer assurance. Premedtec Warsaw has been ISO 13485:2016 certified since November 2018. Our certifying agency is internationally recognized SGS United Kingdom Limited Systems & Services Certification, Ellesmere Port, Cheshire, United Kingdom. All raw materials are certified as to their composition by their producers, with implantable materials being verified a second time by an outside independent lab. 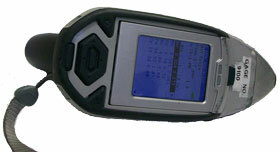 All of Precision Medical Technologies, Inc.’s production is documented by device history records.